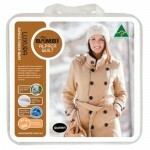 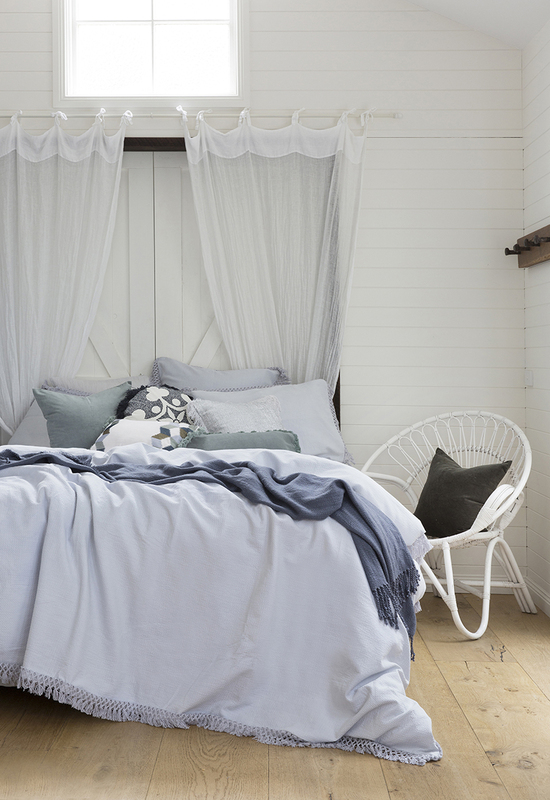 Bonita is a sophisticated design that will stand the test of time. 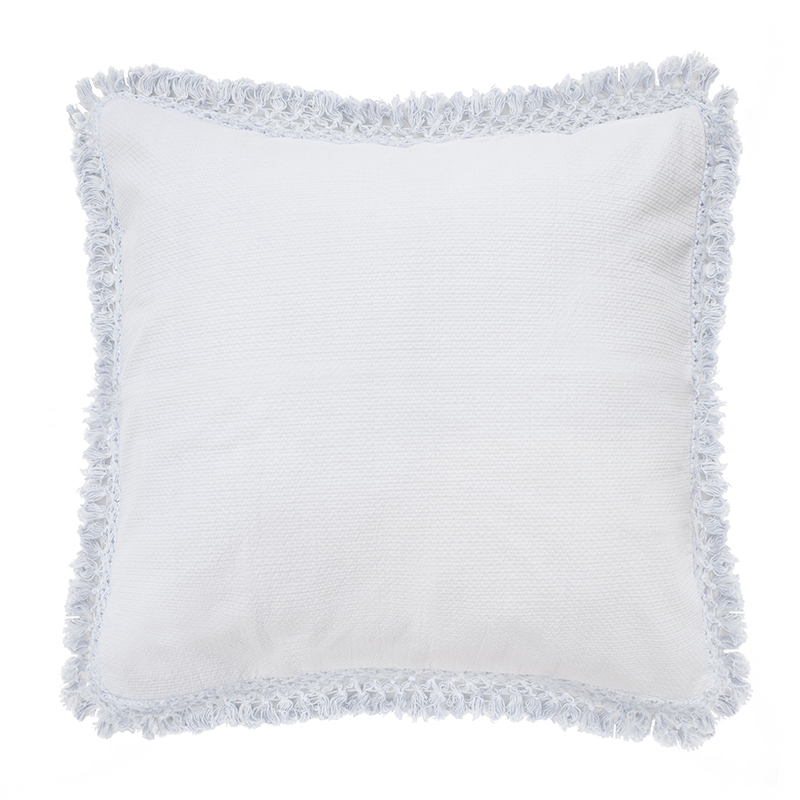 The beautiful cotton fabric has a subtle texture woven through it, and the edges of the quilt cover and pillowcases are finished with an intricate knotted fringe. 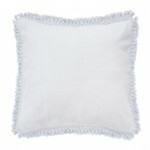 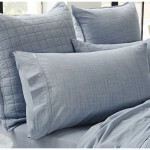 The soft blue colour makes it easy to decorate with cushions and throws in a variety of colour palettes. 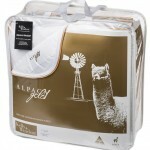 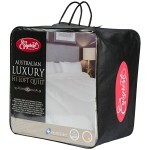 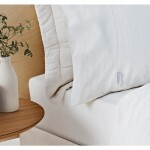 Be the first to review “Bonita SK Quilt Cover” Click here to cancel reply.